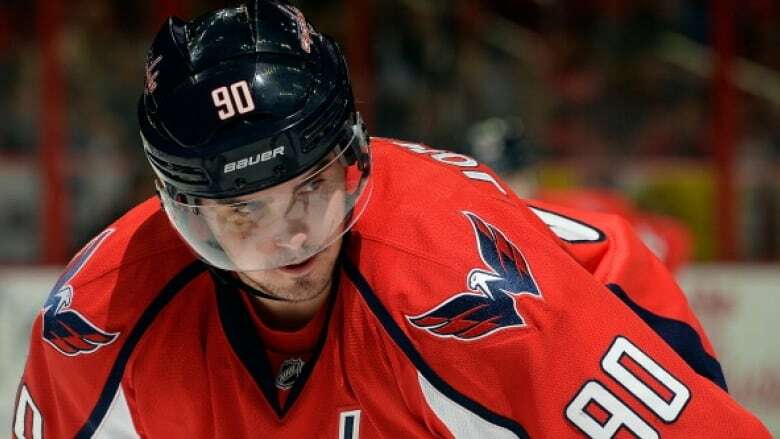 The Washington Capitals narrowly avoided arbitration with Marcus Johansson, re-signing the forward to a $13.75 million US, three-year contract. Johansson will count $4.583 million against the salary cap. He'll make $4.25 million next season and $4.75 million in 2017-18 and 2018-19. Johansson had 17 goals and 29 assists for 46 points in 74 games last season. In 419 regular-season NHL games, Johansson has 78 goals and 154 assists for 232 points and has added 22 points in the playoffs. Johansson was the only Capitals player who filed for arbitration. Washington still needs to get a contract done with restricted free agent defenceman Dmitry Orlov.